Swedish biohackers are generally part of the transhumanist movement. And it is the transhumanists – or more specifically the subgroup “grinders” – who have been inserting NFC chips somewhere between the thumb and the index finger of thousands of Swedes. These are the same microchips that have been used for decades to track animals and packages. Sweden has been a hotbed for transhumanism for a very long time. In fact, a prominent transhumanist foundation known as “Humanity+” was co-founded by a Swedish man named Nick Bostrom in 1998. Just imagine the draw that this could have for some people as this type of technology begins to take off. Do you think that there are some young people out there that would be eager to have “superhuman powers” and radically extended lifespans? On a broader societal level, we will be told that fixing humanity’s “flaws” could ultimately mean the eradication of all sickness, disease, poverty and war. The idea of technologically enhancing our bodies is not new. 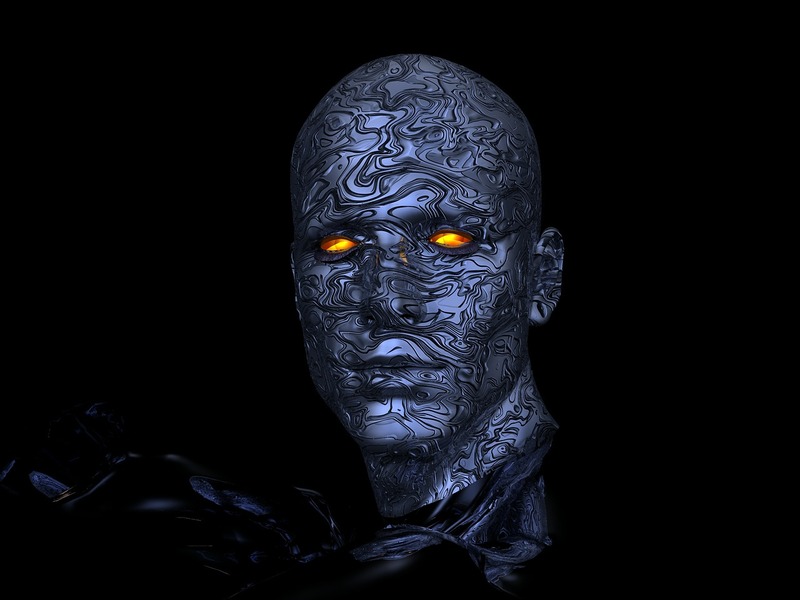 But the extent to which transhumanists take the concept is. In the past, we made devices such as wooden legs, hearing aids, spectacles and false teeth. In future, we might use implants to augment our senses so we can detect infrared or ultraviolet radiation directly or boost our cognitive processes by connecting ourselves to memory chips. Ultimately, by merging man and machine, science will produce humans who have vastly increased intelligence, strength, and lifespans; a near embodiment of gods. If you resist this movement, you and your children could end up being second class citizens. You would be weaker, slower and a whole lot less intelligent than “post-humans” that have been “enhanced”, and you would likely die a whole lot quicker too. And don’t think that all of this is too far away. In a previous article, I discussed one very disturbing survey that found that approximately one-fourth of all professionals in the 18 to 50-year-old age bracket would like to connect their brains directly to the Internet right now. Many thinkers believe that artificial intelligence will continue to advance at an exponential rate and will soon become far superior to human intelligence. Once that happens, many transhumanists anticipate that we will merge with artificial intelligence and that this will create a whole new world. Prominent transhumanist Ray Kurzweil believes that we “will become essentially god-like in our powers”, and fellow transhumanist Mark Pesce believes that such a merger will allow us “to become as gods”. That certainly does not sound like a positive future to me. At this moment technology is advancing at a pace never seen before in human history, and our society is going to be transformed in ways that we cannot even imagine right now. The transhumanists are promising to usher in a wonderful new utopia that will be the greatest era that humanity has ever known, but others believe that path will only lead to hell on Earth. As for me, I like how I was made in the first place, and so they can keep their microchips and other technological enhancements because I don’t want them.